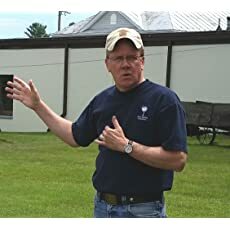 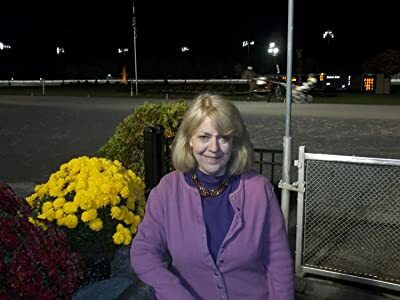 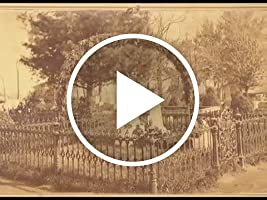 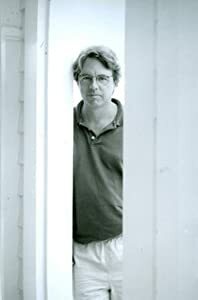 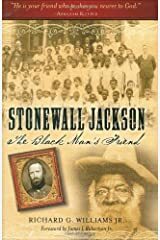 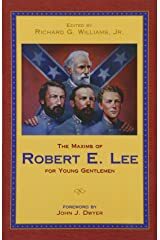 About Richard G. Williams Jr.
Richard G. Williams, Jr. is an award winning Southern author, autodidact, tour guide, relic hunter, researcher, and raconteur who specializes in Virginia history and the War for Southern Independence. 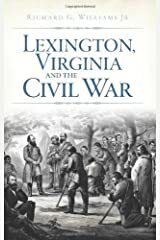 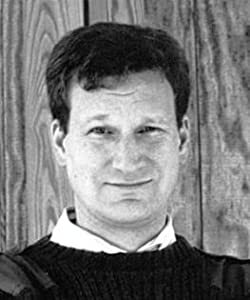 A former contributor to the Washington Times' Civil War column, he has also written for Homeschooling Today Magazine, Confederate Veteran, North South Trader's Civil War, Western & Eastern Treasures Magazine (where he also serves as a Contributing Editor) and regularly writes articles about the Civil War and Virginia history for various publications and websites. 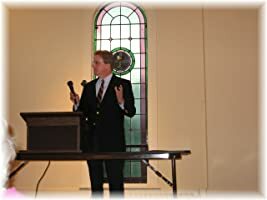 Williams has also spoken at Civil War Round Tables, conferences and seminars; including Liberty University's Annual Civil War Seminar, and other history related functions. 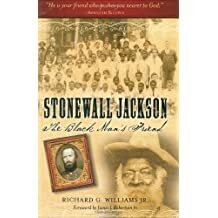 He is the recipient of the Jefferson Davis Historical Gold Medal and the Robert E. Lee Appreciation Award. 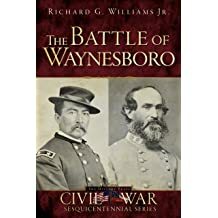 Williams was born and grew up on battlefields where his great-great grandfathers fought and defended their homes against invaders in blue uniforms with guns. 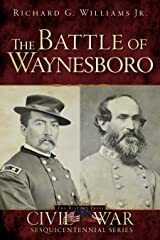 As a young boy & teenager, Williams spent much of his time on those same battlefields in Virginia's rural Shenandoah Valley - fishing, hunting, exploring, and being chased by men in blue uniforms with guns. 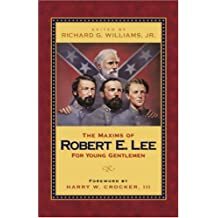 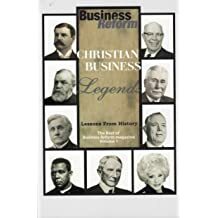 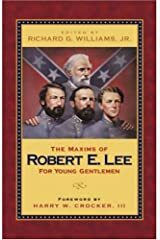 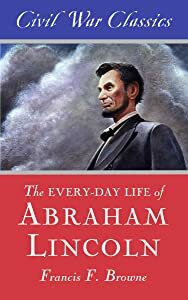 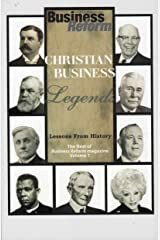 He is a direct descendant of three Confederate soldiers and is a ninth generation great-grandson of America's first abolitionist, the Reverend Roger Williams. 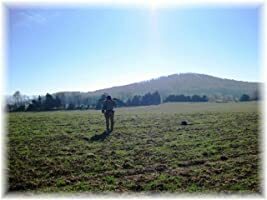 When not working, researching, reading, writing, or spending time with his lovely wife or any of his 20 grandchildren, he can usually be found traipsing through some remote hollow in the Blue Ridge Mountains or some mist-covered battlefield here in Virginia; enjoying the company of his ancestors' spirits, with a metal detector in his hands, a gleam in his eye, and a smile on his face. 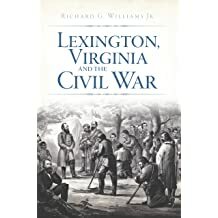 Books By Richard G. Williams Jr.
by Richard G. Williams Jr. , James. 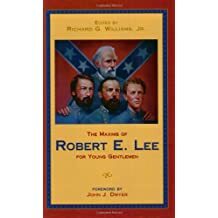 I. Robertson Jr.
by Richard G. Williams Jr.